The PVM-A250 incorporates the TRIMASTER EL™ OLED panel and offers the industry’s widest viewing angles of any professional flat-panel monitor on the market, making group monitoring easy. 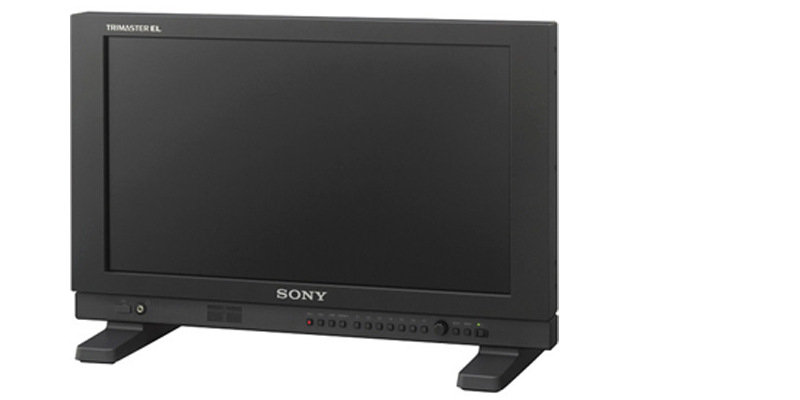 The PVM-A170 V2.0 fulfils the demand for an affordable HD monitor in a 4K system. The unit supports the ITU-R BT.2020 colour space and accepts one of Quad-link 2SI 3G-SDI signals. 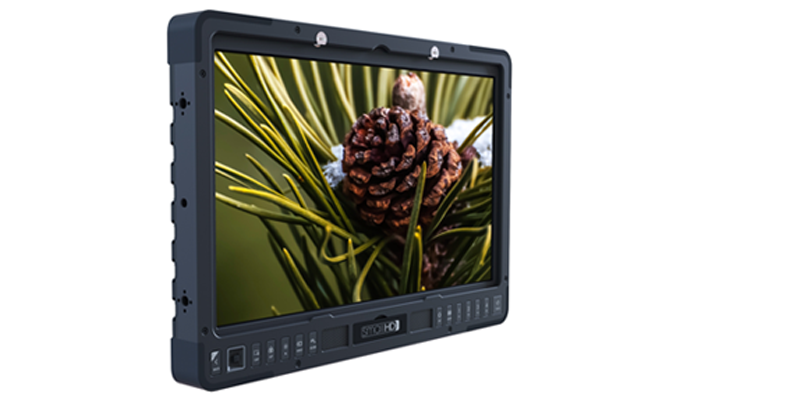 The smallHD 1703 P3X is the first 17-inch daylight viewable monitor that rivals OLED. Must see to believe. Can display two inputs simultaneously. 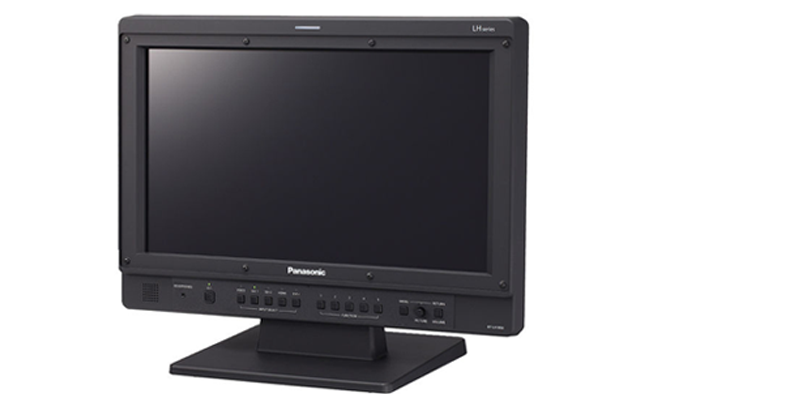 This versatile 17" wide-screen LCD operates on AC or DC power and can be used in various applications both in the studio and in the field.